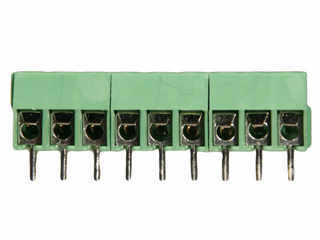 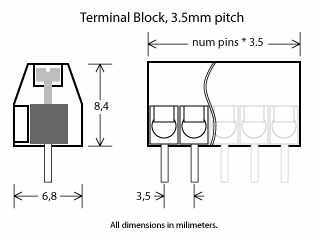 PC Terminal Block. 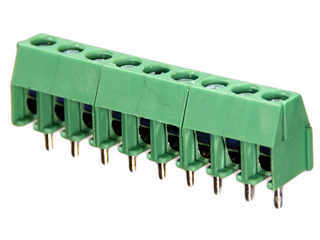 9-pins. 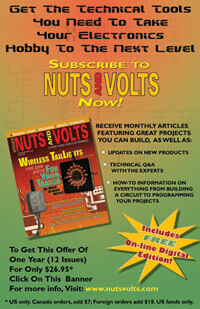 Used on our breakout board and bread board products for the Sun SPOT system.